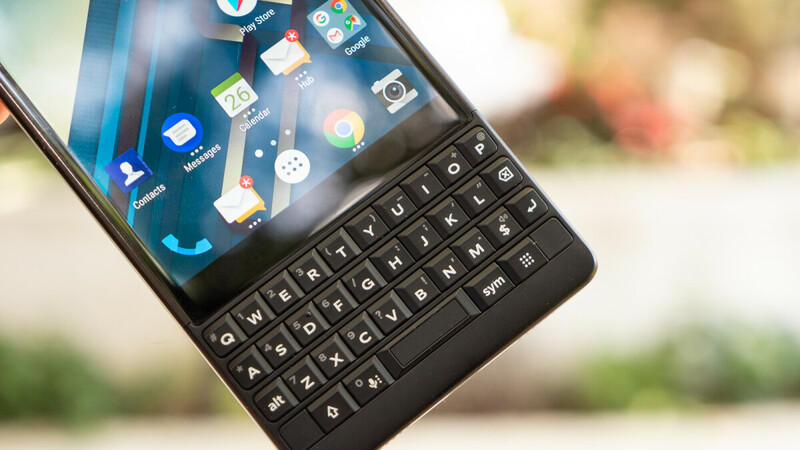 Due to the slightly higher price tag of this year’s BlackBerry KEY2, manufacturer TCL is seemingly looking to release a cheaper variant of the device in the hope of catering to higher number consumers. And, while this version was expected to be called the KEY2 Lite upon launch, the latest FCC certification has revealed a slightly different name. Seemingly a shortened version of KEY2 Lite Edition, the next BlackBerry smartphone looks set to be known as the KEY2 LE. The variant in question which has revealed this name goes by the model number BBE 100-5 and complements the BBE 100-1 and BBE 100-2 variants that have previously been spotted. Currently, while no concrete information has been provided in regards to what differentiates the offerings, different storage configurations seems to be the most probable scenario. In any case, aside from this, the overall spec sheet is expected to remain largely the same. This means each model should come equipped with a 2,900mAh battery and Android 8.1 Oreo straight out of the box. Moreover, despite the lower price tag, the Snapdragon 660 that is featured inside the regular model is also expected to power the LE variant. Currently, it’s unclear how the BlackBerry KEY2 LE will be priced upon launch, although the smartphone will most likely become official at this year’s IFA event in Berlin late next month. This will be followed by a release in September, where consumers should be able to pick the device up in either Red, Blue, or Copper. BlackBerry KEY² Lite Edition? Anyway, still not a fan of the small-ish battery, but the SoC, I’m pleasantly surprised by. Same goes for the different colors. Since this is to be the little brother to the KEYᵒⁿᵉ, it needs to be priced accordingly, like The DTEK50 was compared to the DTEK60. That's a pitifully small battery. If Motorola can add a larger battery to their affordable G line of phones, then why can't they do the same thing here? Just something that crossed my mind.